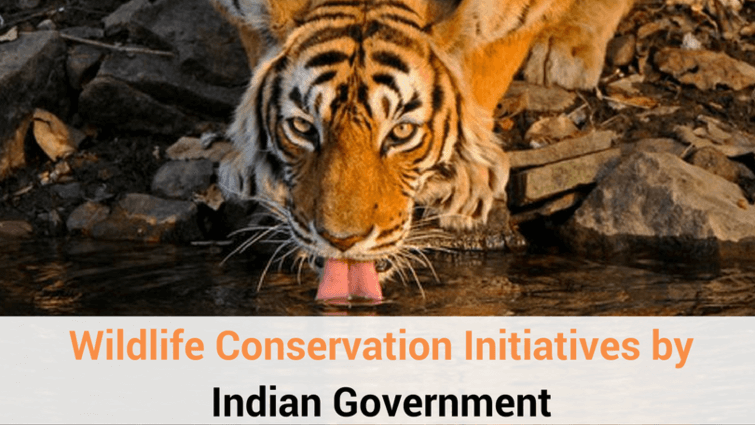 Amidst all the dismal news of tiger deaths in Rajasthan, the declaration of tiger population rise by the state’s Chief Wildlife Warden (CWLW) indeed brought some happy vibes. 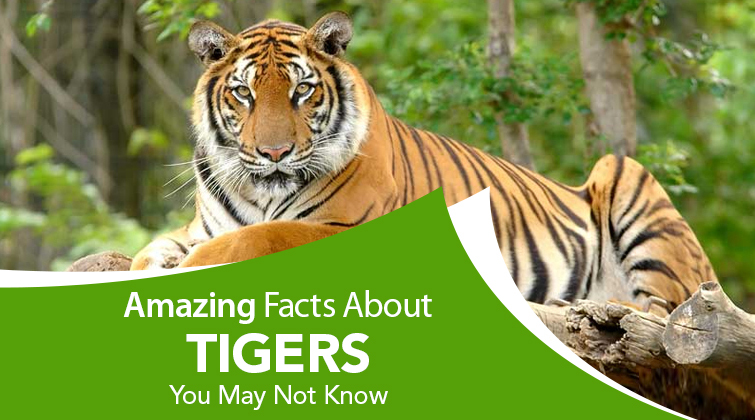 According to him, there has been an increase of total 28 tigers in Rajasthan between 2016 and 2018, out of which 25 were born in the popular national park, Ranthambhore and 3 in the adjacent Sariska Tiger Reserve. 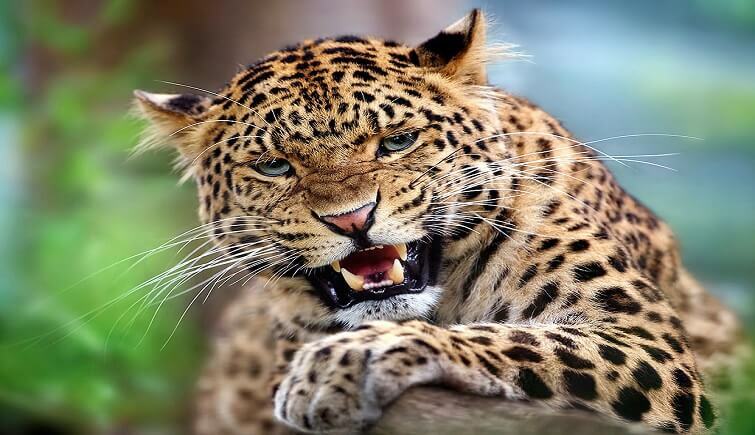 The current population of tigers in Rajasthan is 85, including 70 in Ranthambhore, 14 in Sariska, and 1 in Mukundara Hills (the recently translocated tiger). 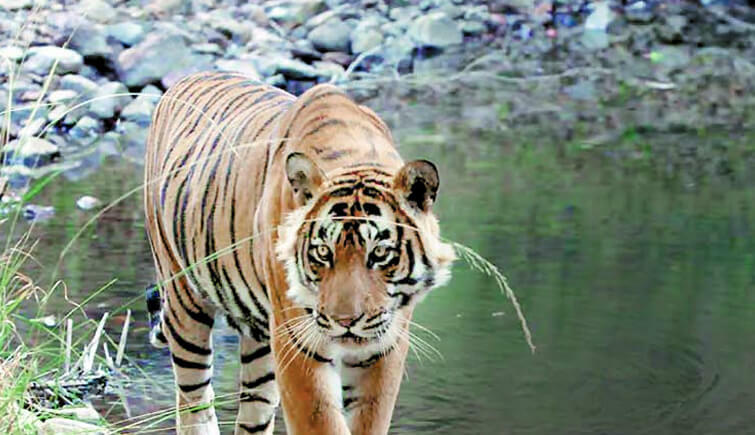 Field Director of Ranthambhore National Park, Y.K Sahu credited the relocation of villagers living in the forest areas, curbing illegal activities like poaching and increasing prey base as the major reasons for the population rise of the big cats in the state. 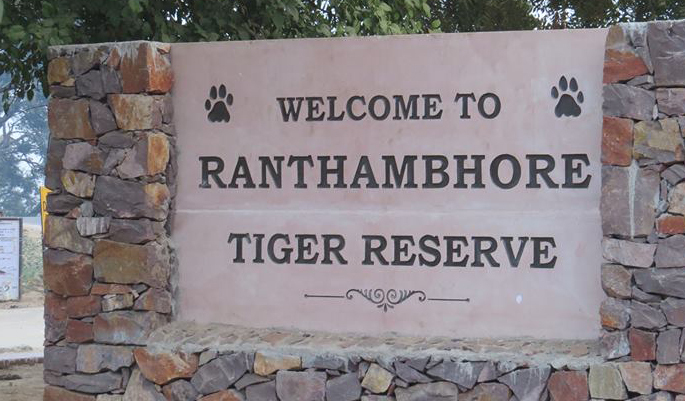 Also, the decision of translocation of tigers to decongest Ranthambhore played an important role. 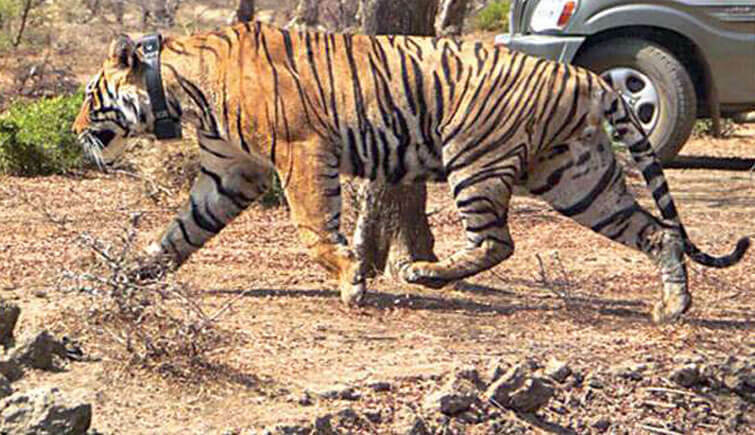 Total 8 tigers were translocated from Ranthambhore National Park to Sariska Tiger Reserve in 2008 and 3 of the translocated tigresses gave birth to seven cubs in Sariska Tiger Reserve between 2012 and 2017. 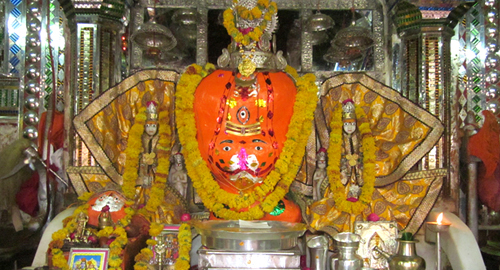 In 2018, 1 tiger was translocated to Mukundra Hills.